intimacy with this Presence, and how we allow its mystery to live through us. If only for a moment of remembrance and renewal, that's why I write these poems. See below for more sample poems. "I feel the oneness when I read your books. 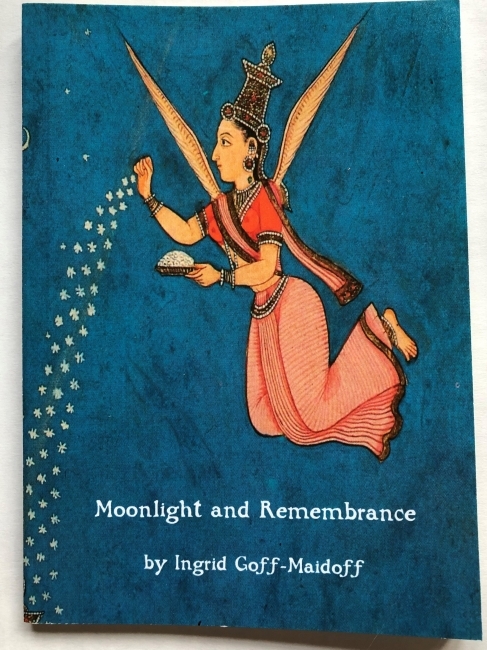 I sat the other morning and wept in joy as I read Moonlight and Rememberance." ~ S.M. the whirling of my worries. You are the one who does this. or a new flavor of tea. in the happiness of my searching. when I forget that You have come with me. through my nose You smell the tea. sweet darling, Let's buy it. I settle on bunches of flowers. and the entire suit of hearts.